Absecon Islands favorite deli. Located on Essex Avenue in Margate City, New Jersey, were open seven days a week. 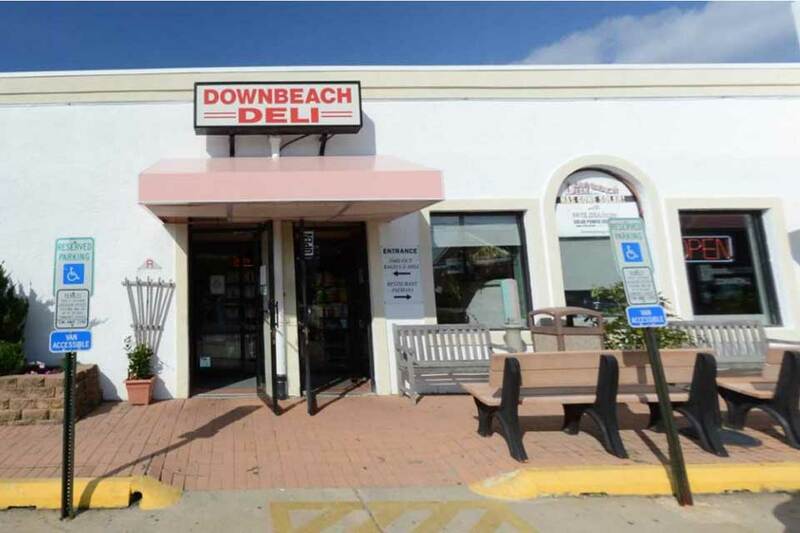 Downbeach Deli is Absecon Islands favorite deli. Located on Essex Avenue in Margate City, New Jersey, were open seven days a week. We serve fresh and flavorful deli favorites. 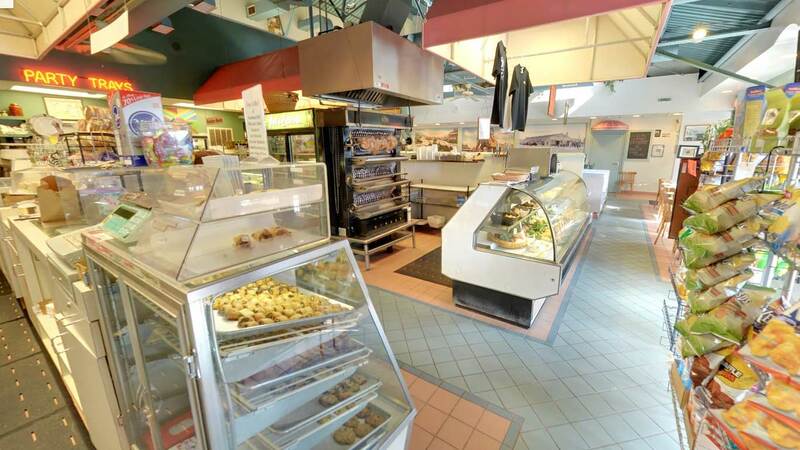 Our fresh rotisserie grilled meats and poultry, cakes and pastries, and specialty bagel sandwiches are just a few of the dozens of delicious deli items we make fresh each day. 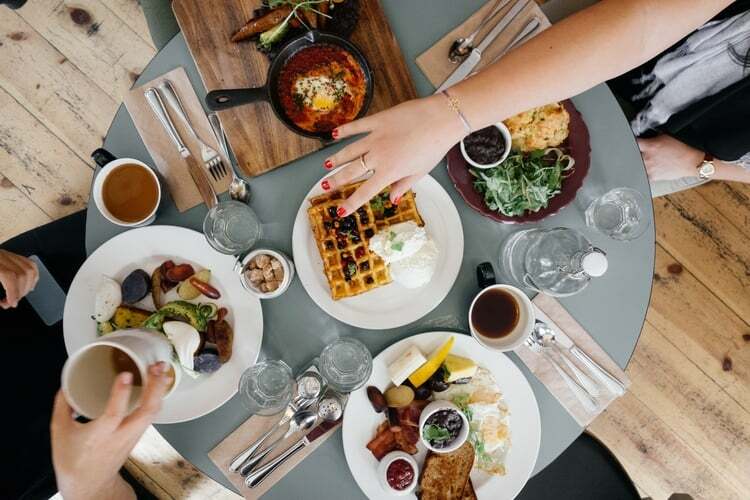 Our come-as-you-are atmosphere and friendly service, combined with our large menu of creative foods combine to make Downbeach Deli one of the busiest eateries in town. Check out our dining menu. Let Downbeach Deli cater your next event and we will do all the work. We have an extensive catering menu. We offer an large array of hot and cold platters, sandwiches trays, sides, snacks, desserts, and beverages. Whether you are serving lunch or dinner, our deli platters and sub trays will be the hit of your party. Take out and delivery to homes and offices located in: Absecon, Atlantic City, Brigantine, Galloway Township, Egg Harbor Township, Linwood, Margate, Northfield, Pleasantville, Somers Point, Longport & Ventnor. Check out our catering options. Smoked fish trays, deli trays and NY style Jewish cuisine. Come enjoy our dinner specials all night long from 3:30 pm Until closing Sunday through Thursday and from 3:30 pm until 6 pm Friday and Saturday. Times may vary per season for give us a call. Sit down, relax, and leave the cooking to us! Our fresh rotisserie grilled meats and poultry, cakes and pastries, and specialty bagel sandwiches are just a few of the dozens of delicious deli items we make fresh each day. We offer an large array of hot and cold platters, sandwiches trays, sides, snacks, desserts, and beverages. 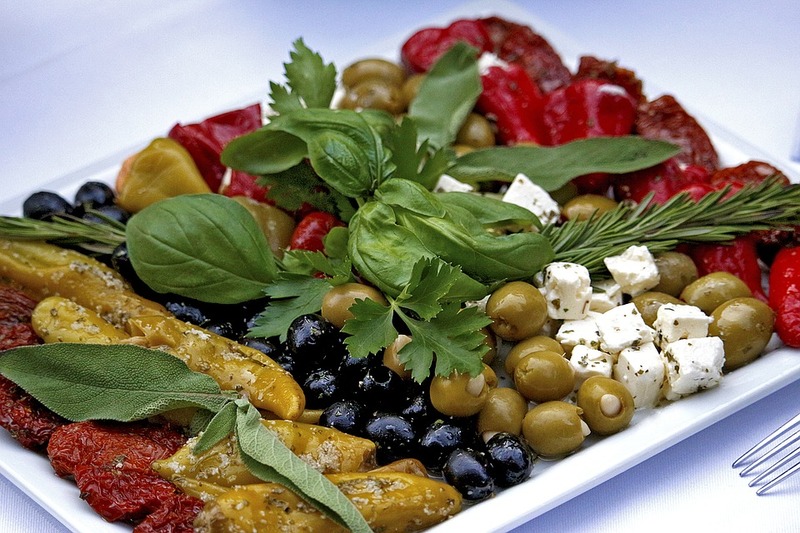 Whether you are serving lunch or dinner, our deli platters and sub trays will be the hit of your party. 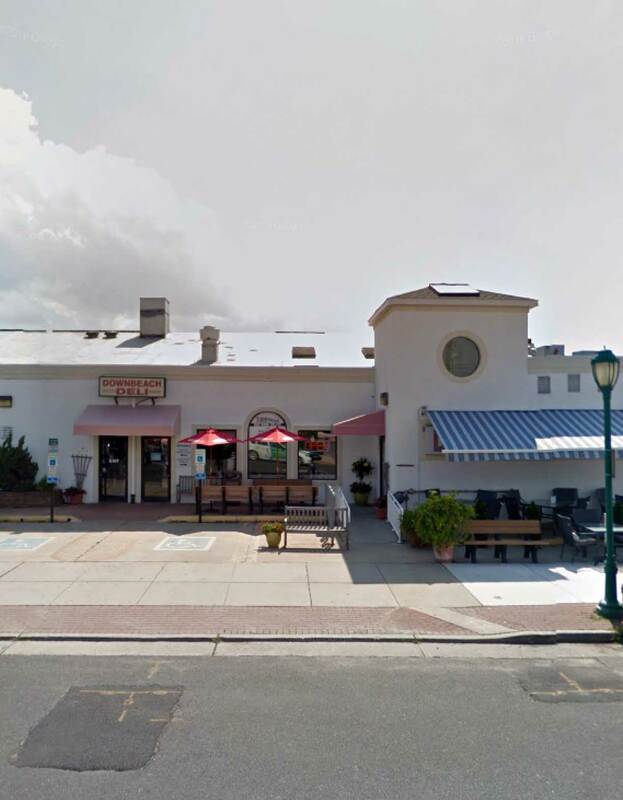 Located on Essex Avenue in Margate City, New Jersey, we are open seven days a week from 8 a.m. to 7:30 p.m. Sunday through Thursday, and we are open until 8:00 p.m. on Friday and Saturday.